Let your sunglasses adjust to your environment. 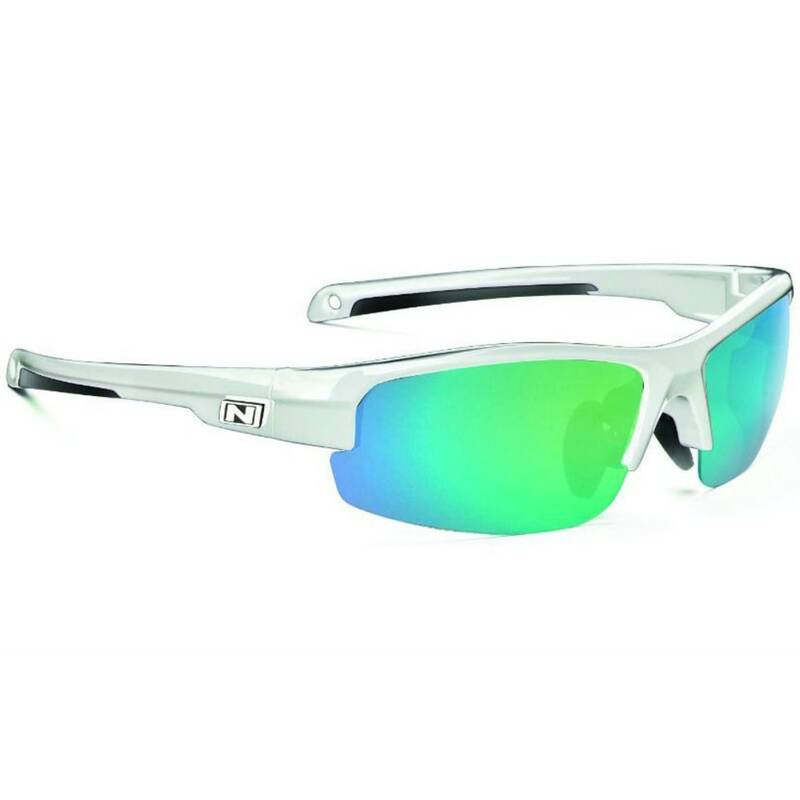 Whether you’re running or cycling, this photochromic pair takes UV rays and the sun’s brightness into account to transition from a neutral rose color to a darker smoke shade. For the rest of your journey, this durable half-frame style fully blocks out UV rays and offers a high degree of impact resistance.